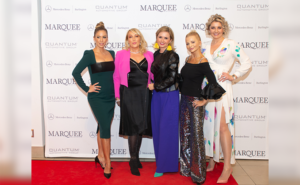 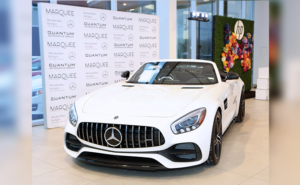 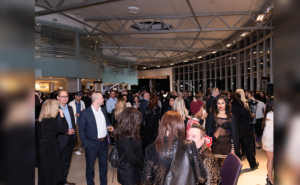 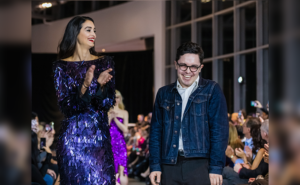 Mercedes-Benz Burlington presented the International Fashion Encounter Canadian Designer Showcase 7th Edition in Association with Toronto Fashion Academy along with MarQuee Magazine as its official publication sponsor. 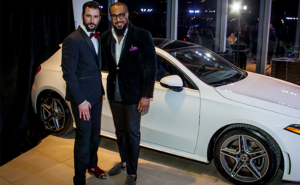 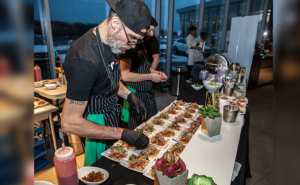 Mercedes-Benz Burlington special fashion and cars event! 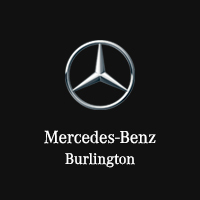 Sign up for our newsletter now to keep up to date with upcoming events: https://www.mercedes-benz-burlington.ca/newsletter-signup . 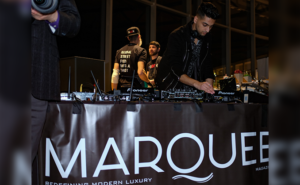 Subscribe to our newsletter to access exclusive content and keep up with the latest.